I just returned from a very quick trip to Los Angeles, where I spent some time with my brother Bryan and his fiancee Chiemi. The trip was very successful: after being in LA for less than an hour, I was enjoying a Double-Double from In-N-Out. My brother has been kindly storing two of my new taiko drums, so we packed up one of them for my return trip. 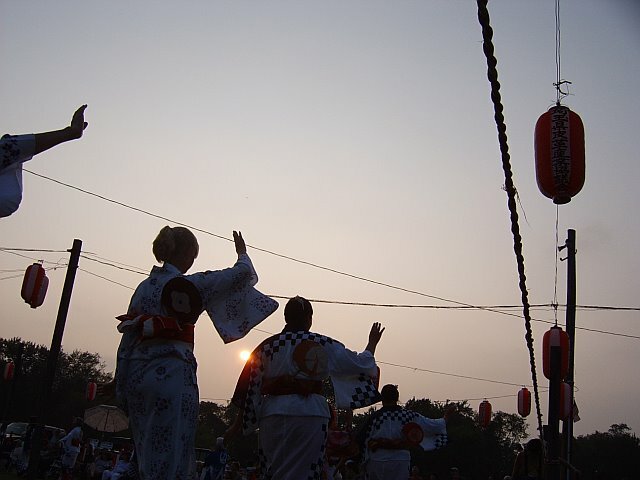 I watched TaikoProject as they rehearsed for the Higashi Obon Festival and it was great seeing all the talented, young taiko players again. 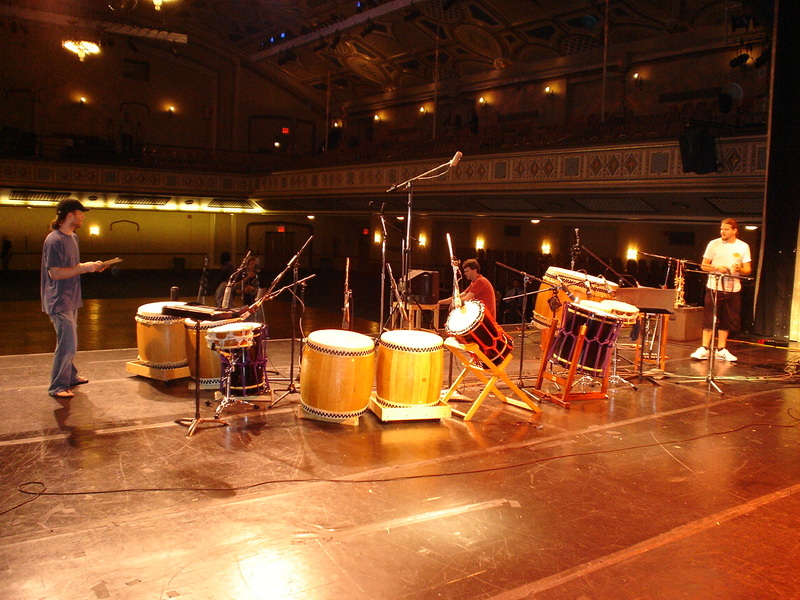 The present cast includes some of the best taiko players in North America: Masato Baba, Yuta Kato, Julia Kato, Jen Baik, Byron Yamada, Bryan Yamami, and Yuri Yoshida. With the end of WWII and the release of Japanese Americans from the internment camps, the businessman C. F. Seabrook recruited many of these Americans to work on his fields. 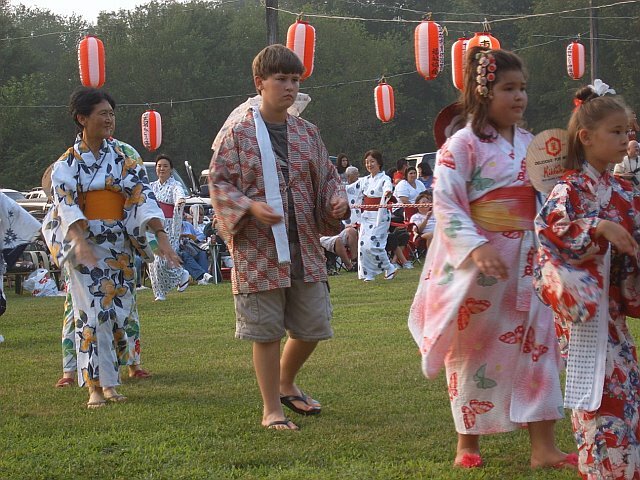 By the 1950s, many Japanese American families had relocated to Seabrook, New Jersey and began to fashion their own JA community, complete with a Buddhist temple and an annual Obon festival. 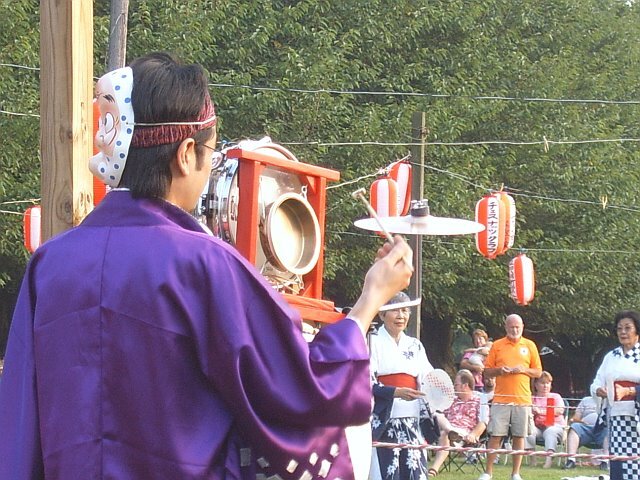 On Saturday July 15, a bunch of New York Buddhist Church and Soh Daiko members traveled by bus down to the historic town of Seabrook. It took a bit longer than expected due to traffic, but our bus driver got us there after three and a half hours (with one small pitstop at a local produce stand). As the bus approached the Seabrook Buddhist Temple, we saw the line of cars and people circling the dancing area. Quite a crowd! 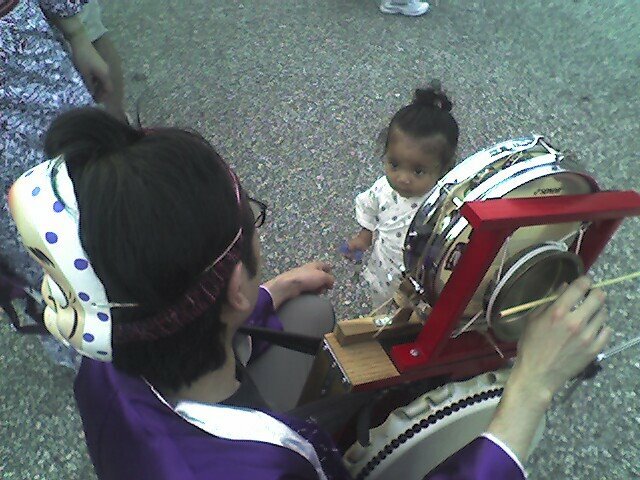 I quickly got my chindon strapped on and joined the members of Hoh Daiko as they performed for the first round of bon-odori dancing. 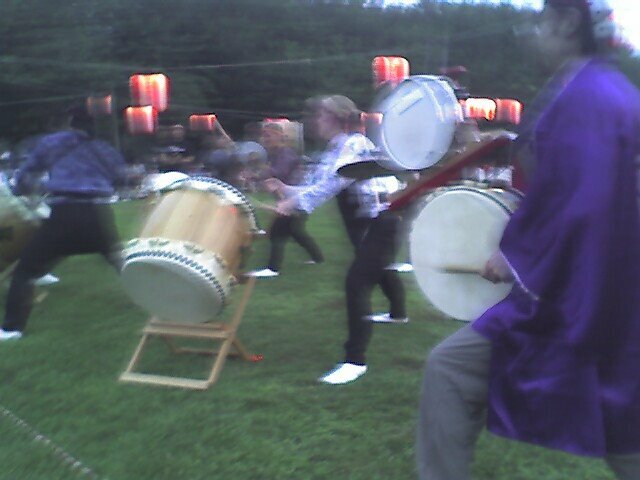 Hoh Daiko performed their own set, then Nen Daiko from Washington DC, and finally Soh Daiko with a rousing three-group performance of Matsuri. It was a great evening and I only wish we could have stayed later. As it was, we hopped back on the bus and got back to NYC around midnight. Thanks to Seabrook for hosting such a great event! 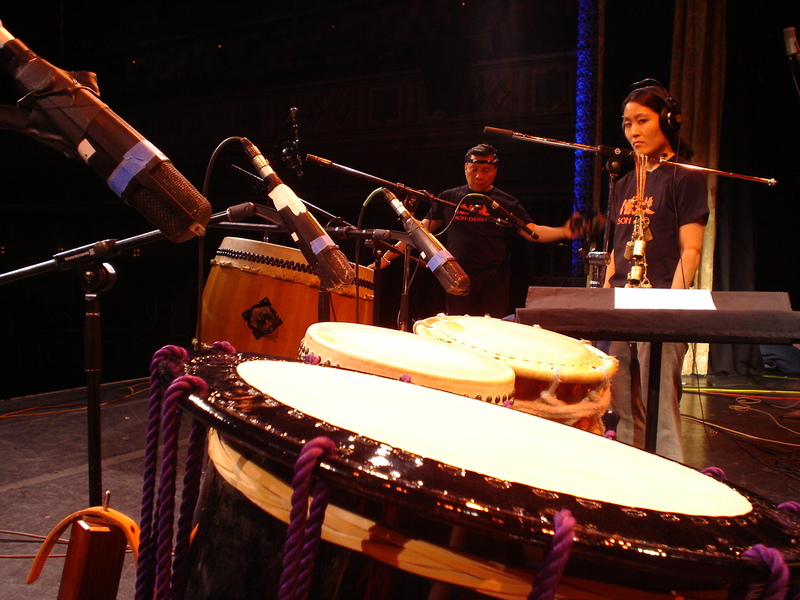 It was an interesting experience, transcribing the 1:00 piece and then re-arranging it for five taiko players. 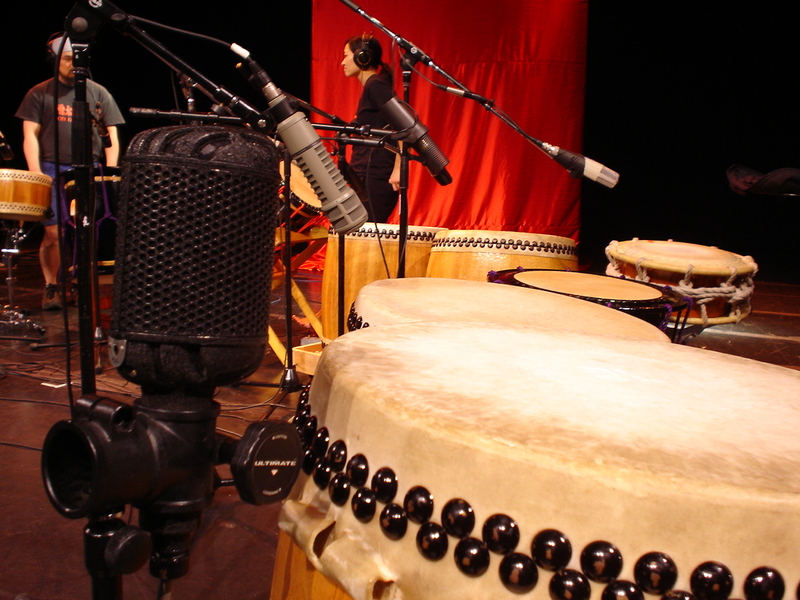 We used four chu, three okedo, three shime, one odaiko, and various accessories. 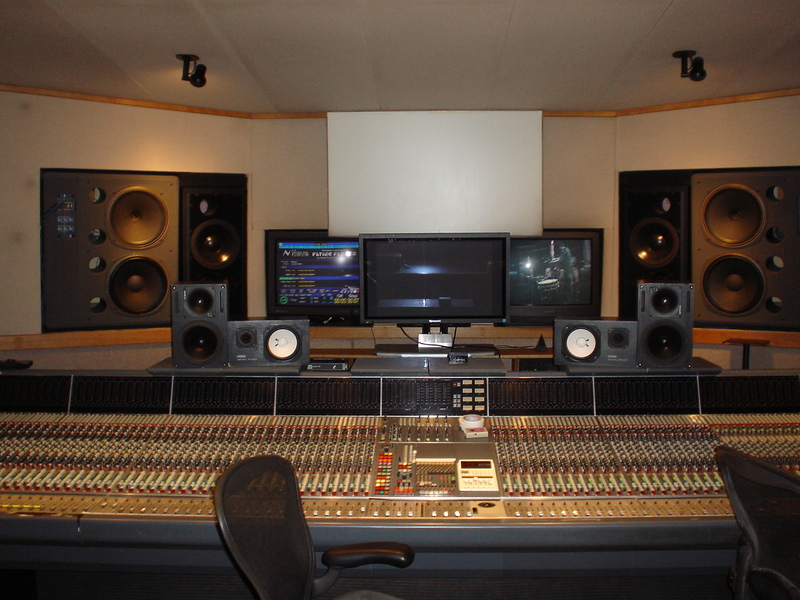 Two hours of loading, one hour of waiting, and maybe two hours of recording. Apparently, Chopin is back on stage. In this theatrical incarnation, the actor and pianist Hershey Felder portrays the 19th-century composer during a piano lesson in 1848. The play, entitled Monsieur Chopin, is presently at the ART in Cambridge and will be moving to the Hartford Stage in August and the Ravinia Festival in September. Interestingly enough, plans for Beethoven are already underway. 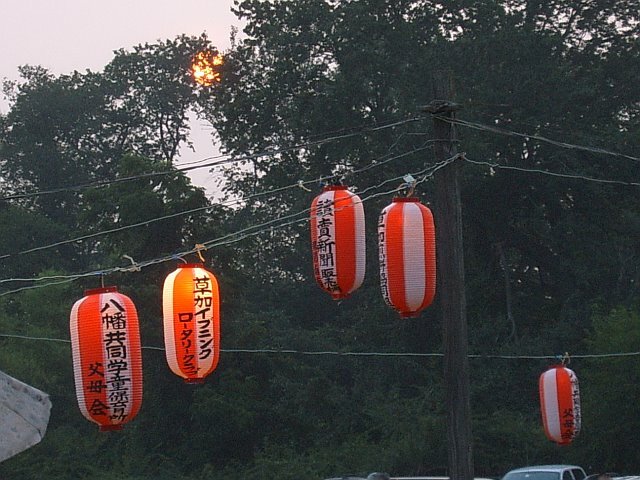 You are currently browsing the wynn yamami blog archives for July, 2006.